OLG Research can give you access to healthcare providers and key thought leaders shaping the future of your brand. OLG Research has an extensive database of healthcare advisors in every therapeutic category. 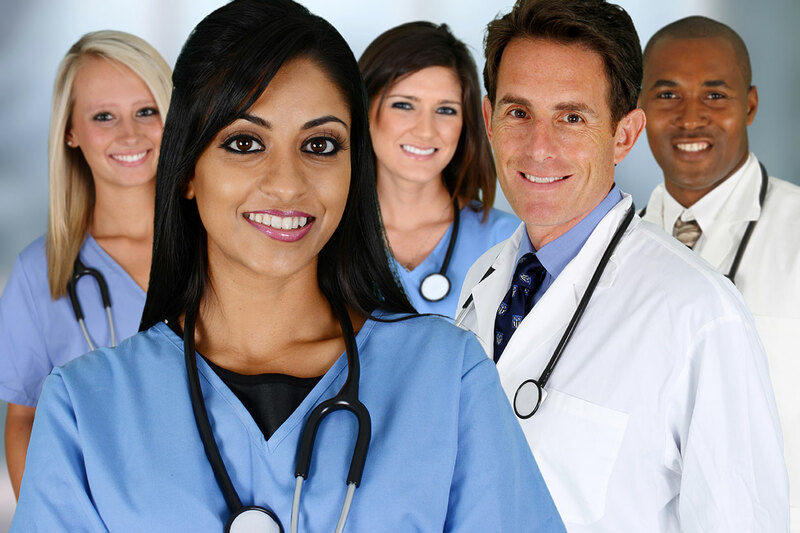 Additionally, we employ techniques to engage “tough to recruit” respondents be it physicians, NP/PAs, nurses, patients and managed care decision makers. From HCPs to KOLs to payers to patients, our panel of over 15,000 advisors means that we can always recruit the right people for your market research project. You can customize your respondent panel without limitations. Our Advisors know your brands and market. OLG can bring their insights into your stable of knowledge that will ensure the health of your brand.